Halloween must be scary huh? 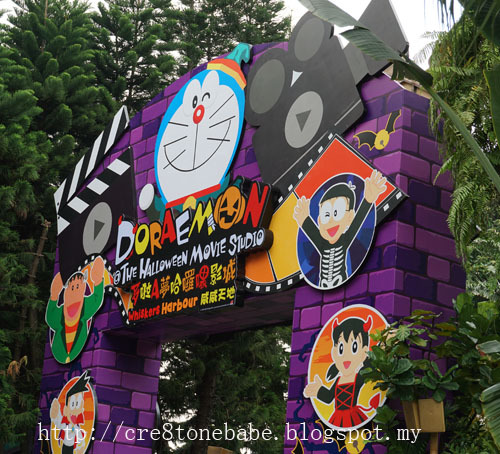 There are scary 'monster' appeared..
Dare to even snap a photo of them? wah so nice...wish I'm there too. 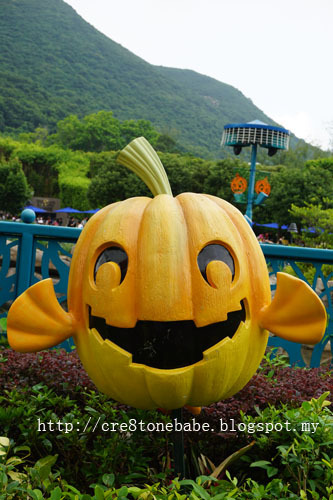 I really love all the cute stuff at Hong Kong Ocean Park. I'm sure my Little Angels will love it too. How wonderful to spend Halloween differently. I wish I was there too! 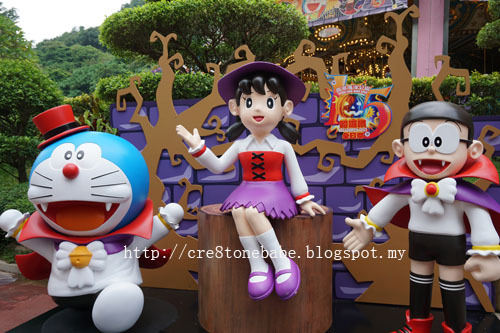 Wahhh Halloween in HK! The best ever! 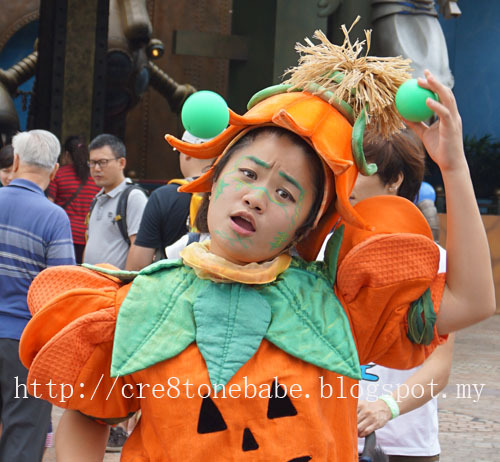 I was in Hong Kong Disney land earlier, so I nv experience much Halloween things. 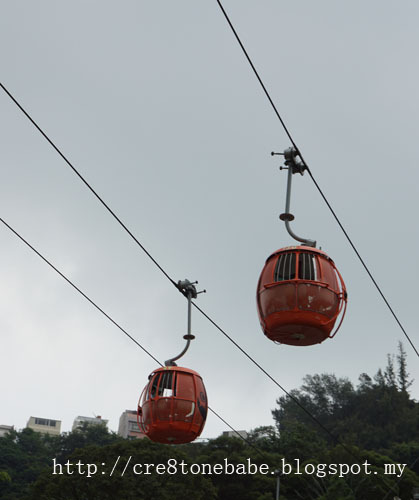 It's really fun in HK. 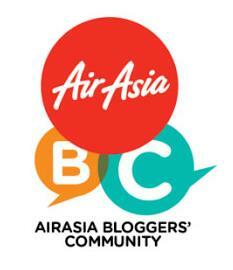 You make me really miss HK again! You're making Halloween looking so cute. And you celebrate it at Hong Kong Ocean Par which is so COOL! 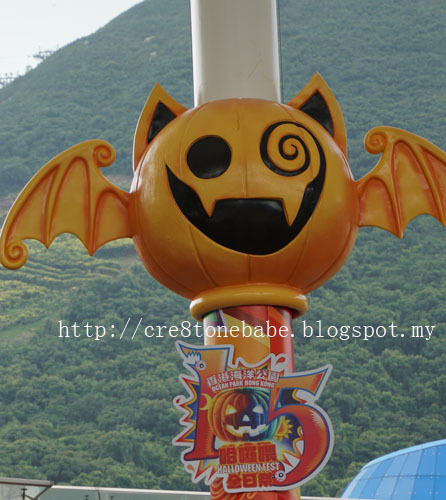 The Halloween event at Hong Kong Ocean Park was decorated with cute and spooky elements! Especially the pumpkins! So cute! 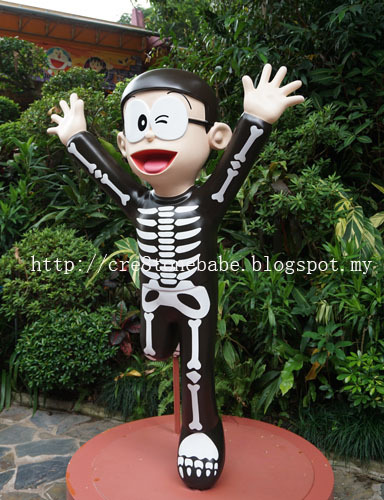 Especially Nobita in the skeleton get up! oh my! love the theme. I would be happy to be here among all those awesome pumpkin. I did not went to this place when in Hong Kong... ERMM I miss it. Such a fun place. 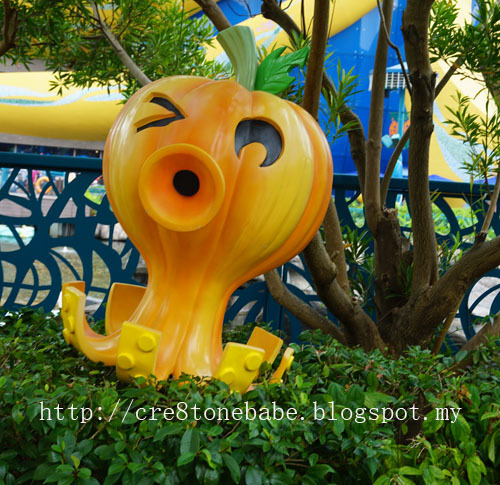 Love Ocean Park in Hong Kong i was there few years ago. I think now they have more attractions. 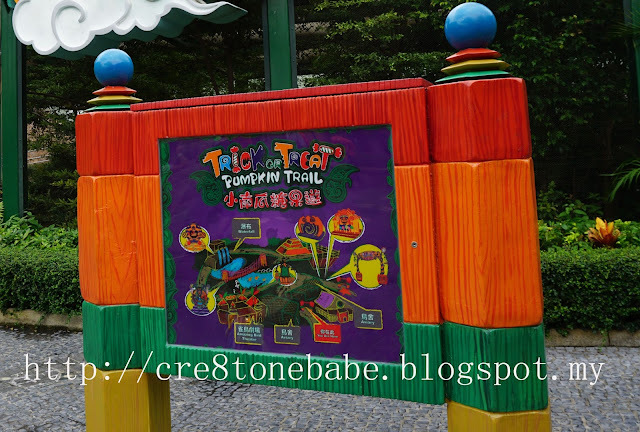 So cute all the Halloween themed decorations :) This place seems interesting, I missed out Ocean Park during my last visit to Hong Kong. 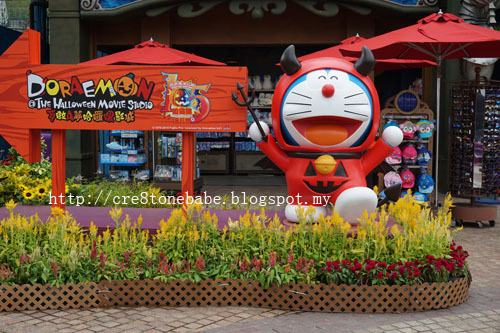 I actually prefer to visit ocean park in hong kong than disneyland. It's so much bigger and more things to see and enjoy! This is the cutest Halloween.